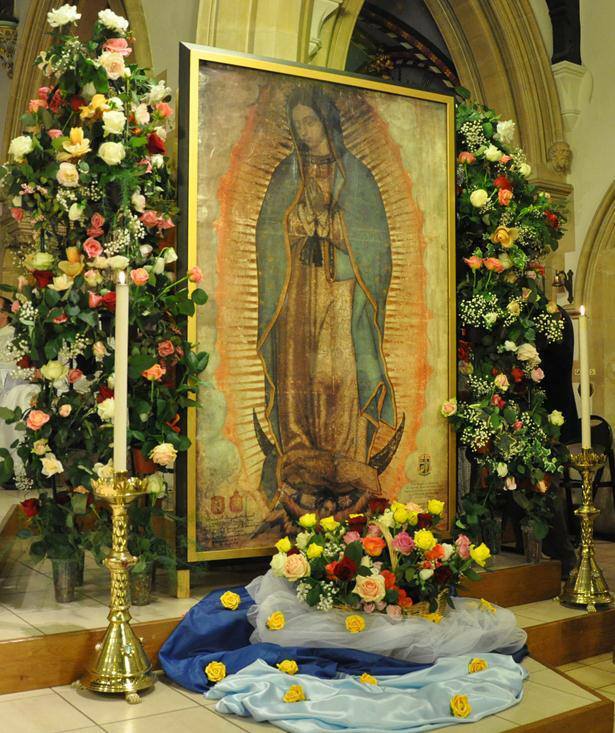 We are pleased to have renewed the veneration area for the Miraculous Relic Image of Our Lady of Guadalupe for Easter 2018! We hope you will like the simplified appearance of the veneration area and believe it to be more befitting of Our Lady’s Image. 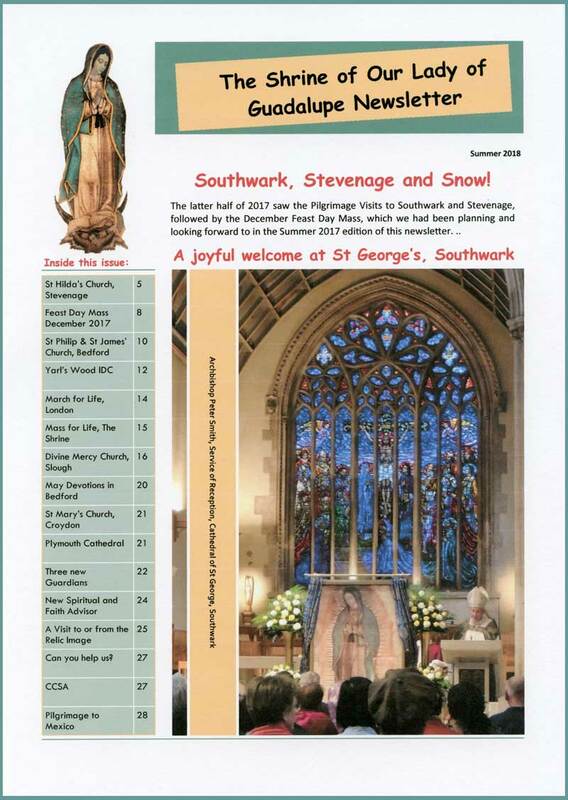 We have many visitors to the Shrine here in St Joseph and the Holy Child, Bedford and we would like them to enjoy their time spent in prayer, and leave feeling uplifted and renewed. We would like to extend our thanks to Mrs Vicky Sheen for her assistance with the floral display. Thank you for the ongoing love and support extended to Our Lady in your prayers and donations which have helped us to make this possible. 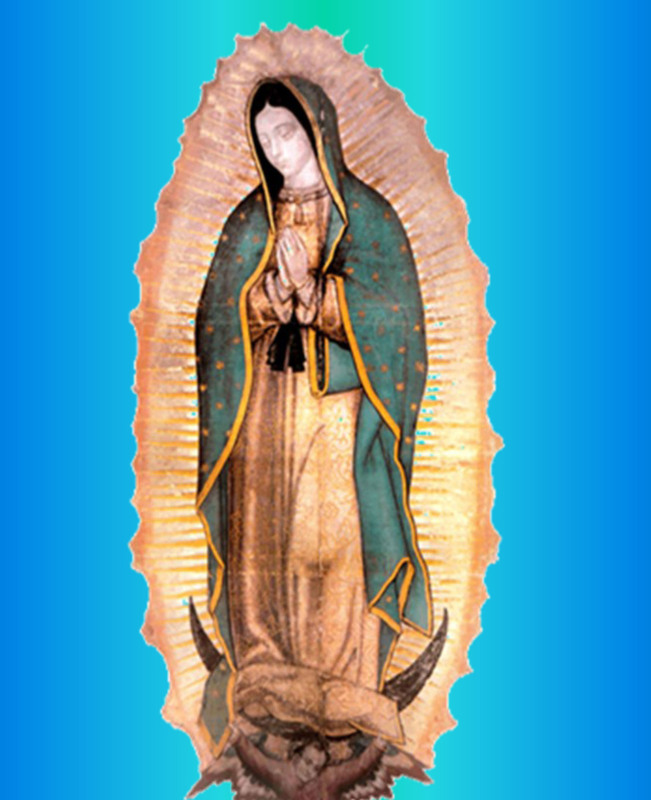 Our Lady of Guadalupe, we commend the beauty and gift of Life, the Family and Vocations to your loving intercession!